Magic flies when Jane and Sarah team up to protect a rare collection of books. Along the way, both women need to balance personal goals, professional careers, and their often-unwieldy love lives! 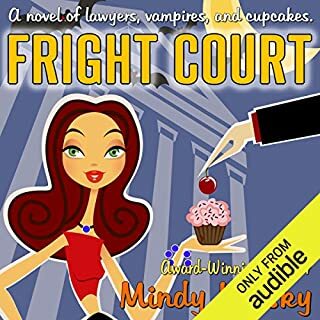 This novella combines the beloved world of the Jane Madison Series with the excitement of the stand-alone novel, Fright Court. 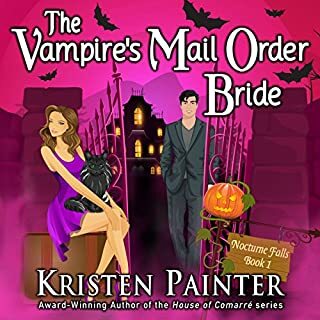 Where else can a reader find a novella of witchcraft, vampires, and cupcakes? 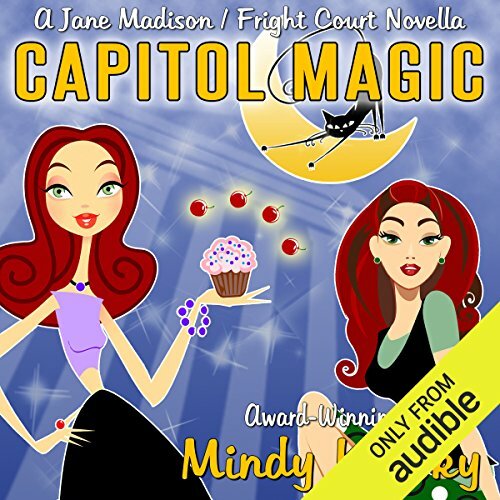 ©2012 Mindy Klasky (P)2014 Audible Inc. I had a hard time following who was talking because the narrator give a new character the same exact voice. Plus, too much was about the new character. It's a forgettable book, unless you give it a 2nd chance. Still, I wanted more about the original character. Cute book. Not awful. Not great. It's a cute story with a bit of fun thrown in. I will keep an eye out for follow ups. 2 hour distraction...ok. Narration is not good. Narration is very odd. Weird pauses and breathing breaks. Distracting from the story. Reading is segmented in unnatural places during story telling. 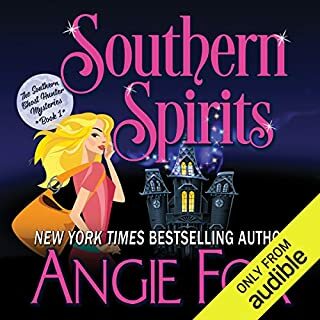 The story was cute fluff, vampires, witches, sphinx and other supernatural stuff. 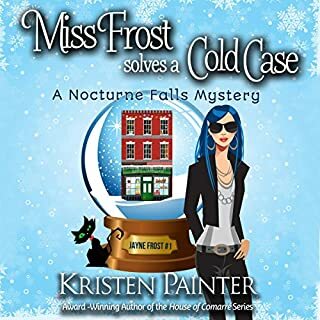 Loved that it was centered around a stolen library collection, as a book lover and volunteer librarian it resonated with me. The narration was bad, choppy and didn't flow well at all, also a few cases of mispronunciation. 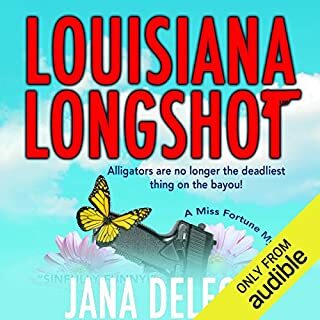 I wish I had a physical copy of the book instead of audio copy because I doubt I will ever listen to it again. Would you try another book from Mindy Klasky and/or Emma Galvin? 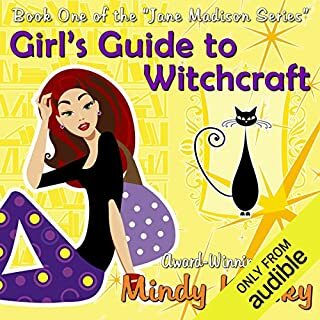 I might, might read another book by Mindy but not if its narrated by Emma, I have attempted to listen to this book four times and just can't do it. The story might be good but the narration is ruining it! It sounds like a monotone 12 year old narrating. There is no variation at all between characters making it very difficult to follow.